Bring us your pool water and we will provide you with a complete printed analysis. Ask us for a FREE pool water collection bottle. 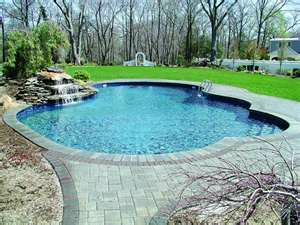 CLICK each picture below to view helpful POOL care videos. About Angry Egg" Pool Treatment He hates cloudy water! The Angry Egg cleans and clears cloudy pools fast! Simply drop him into your pool and when the powerful fizzing action is done, he will gently float back to the surface for easy removal.